The cemetery, which is square-shaped, is bounded on the north by N.E. 55th Street, on the east by 35th Avenue N.E., on the south by N.E. 50th Street, and on the west by 30th Avenue N.E. Among the 40,000 buried there are William Piggott, who founded PACCAR; Dave Beck, former president of the Teamsters; Jacob Nist, founder of Queen City Manufacturing Company, now the Seattle-Tacoma Box Company; and Walter Galbraith, former president of Galbraith and Co. and director of Washington Mutual. .. This building is now a private home. 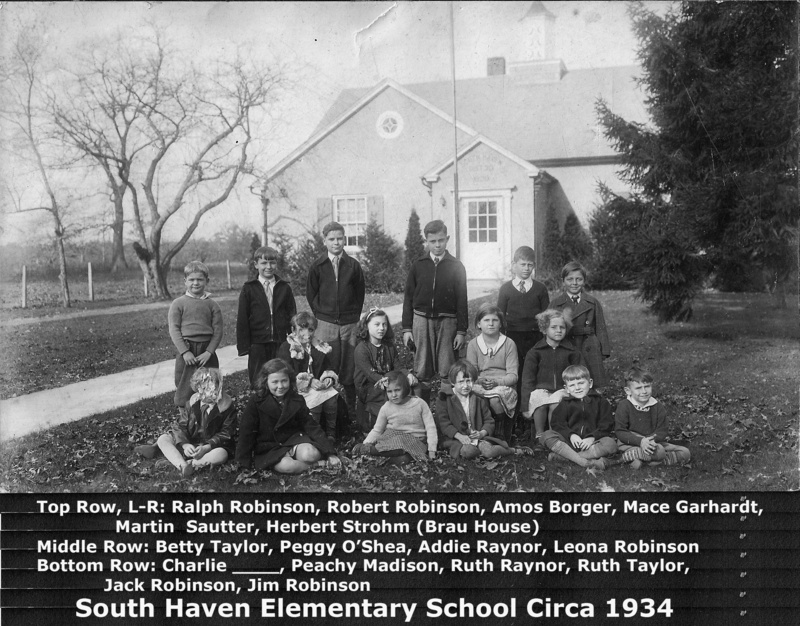 It has Brookhaven/South Haven Historic Site ID SH11A.